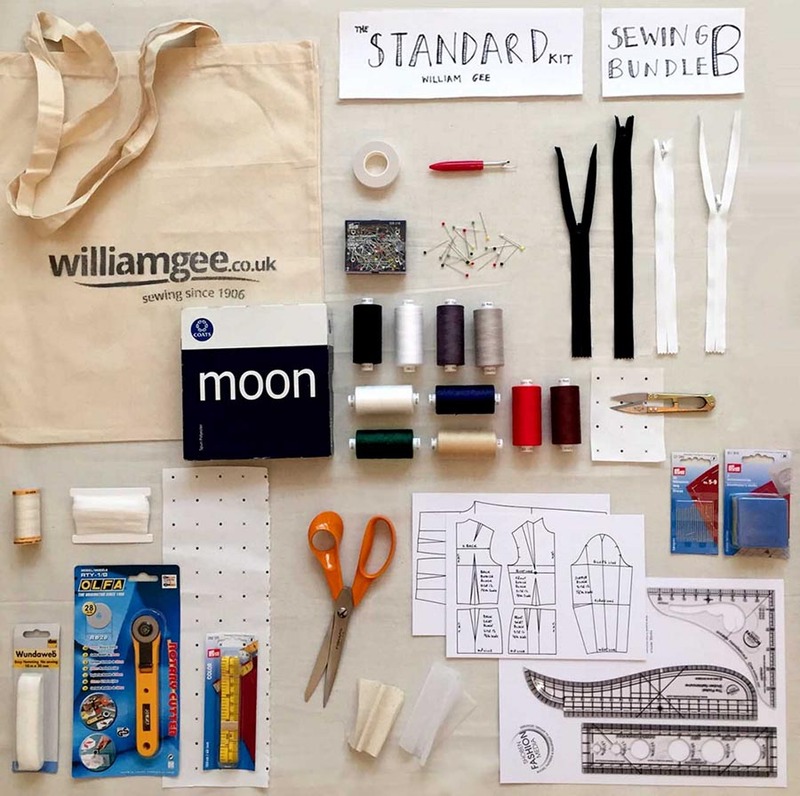 HomeGee's BlogBack to Uni with William Gee’s Sewing Packs! Back to Uni with William Gee’s Sewing Packs! This is the final time I will ever have to do any kind of ‘Back To School’ shenanigans. My oldest is heading to University and my younger teen is in her Final Year A Levels, hoping to go to University herself next year. I no longer have to remember to buy uniform and new school shoes but I do still get called on to pay for an endless list of supplies to keep them going through an academic year. 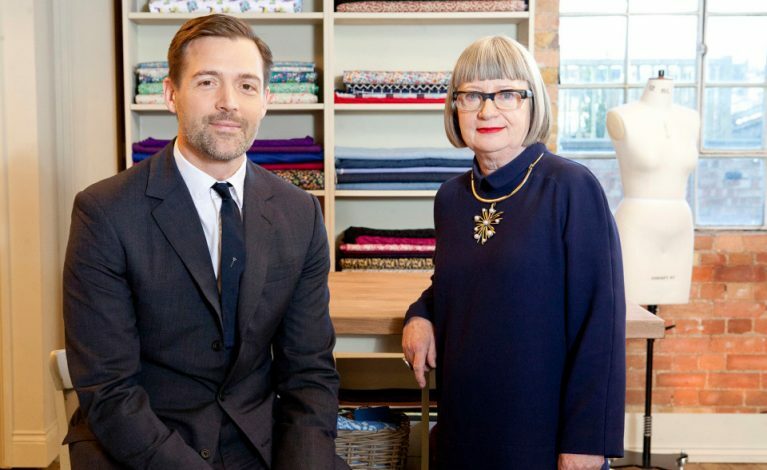 We all know the list of normal items – pens, paper, bag(s) but for those doing a specialism, such as textiles or art, the list can spiral out of control! Earlier in the summer I wrote about the basics needed to kit yourself out for sewing, but kitting out for school or college is slightly different. At William Gee, the most useful items have been packaged into student supply packs to help you out. 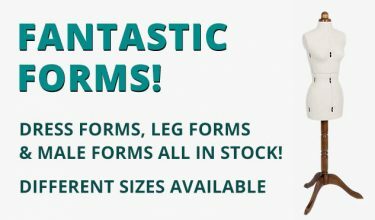 There’s the Essential range, perfect for beginners, a Standard Range, for those who need to kit out their rooms, and the more advanced Deluxe range to get you started at University. Our bestselling ‘standard’ kit, available online and in-store at William Gee. A rotary cutter – relatively new tool to me but very useful for garment and home dec fabric cutting. Remember to keep the blade closed when not in use (ouch!). Pattern paper – you could use rolls of brown paper, or decorator’s wall lining paper but since I got some spot and cross paper, which has marks on one side to help you draw and measure accurately, my tracing and drawing is more accurate. Measuring tools like a tape measure and wooden ruler. The wooden ruler is exactly what you need for measuring cloth accurately. 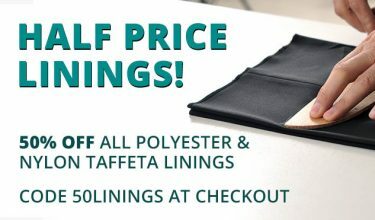 Double-sided basting tape is something I have recently started using – great for helping with zips especially! Wonderweb is useful too – but the purists amongst you may disagree! Always have a few zips to hand – white and black will keep you going and always get longer than you think you need as they can be cut down to the required size. 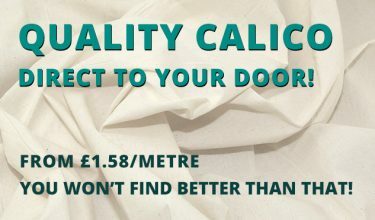 I love calico fabric for making either a toile for my garment or to try out details before launching into my expensive fabric. Design tools may seem too specialised but I cannot be without my French Curves (safest way to draw curves when adjusting patterns), set square and ruler. The PatternMaster tool combines these all in one – I am secretly hoping someone gets me one for Christmas! William Gee have just released their packs, all of which contain the above items, and what’s more, by buying them as a bundle, you’ll be saving over 25% over buying these items individually! I am only an enthusiastic amateur; I’m sure you’ll have other thoughts on what supplies are worth purchasing for your courses. Let us know below! Click here to view our tailored student kits.